RadiusX combines the best of both worlds, adding our thin friction TorqDrive® technology to our flagship automatic EXP disk, all within an O.E.M. clutch footprint. 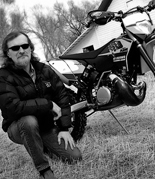 With RadiusX, we’ve created a high-performing automatic clutch at a mid-range price point for riders on the trail or track. This product is currently available for recent model year Beta. 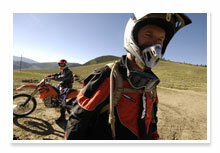 Why Radius products are for all trail and track riders? Improved torque transfer over O.E.M. Precise and consistent clutch modulation. Less action required to override the clutch.